According to the Passport Index, the Kenyan passport has a Global Power Rank of position 69. This ranking – based on the visa-free score – makes it one of the strongest passports in Africa. As of February 2018, Kenyan passport holders could visit 39 countries visa-free, get visa-on-arrival in 30 countries and required a visa to 129 countries. ( Includes Dependent, Disputed and Restricted territories). 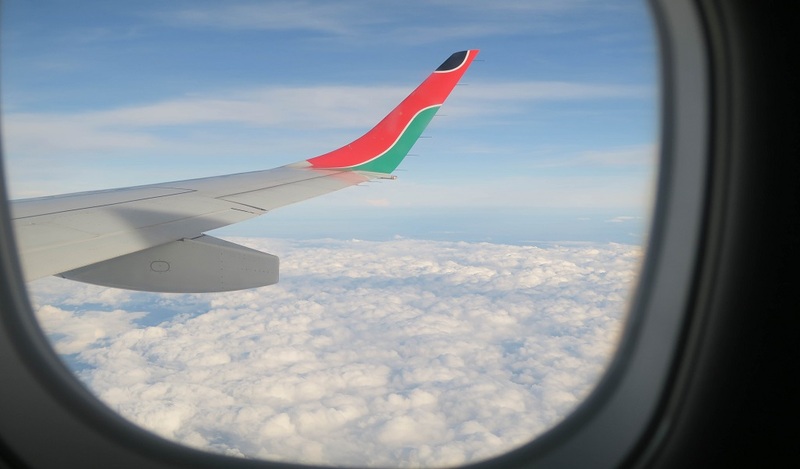 In the African continent, Kenyans with a valid passport can travel to 17 African countries visa-free, require a visa to 17 countries and can obtain an electronic visa online or visa-on-arrival in 19 countries. Of the 17 visa-free countries, here are the top 5 African destinations Kenyans can travel without a visa. Rwanda is one of the smallest countries in East Africa. 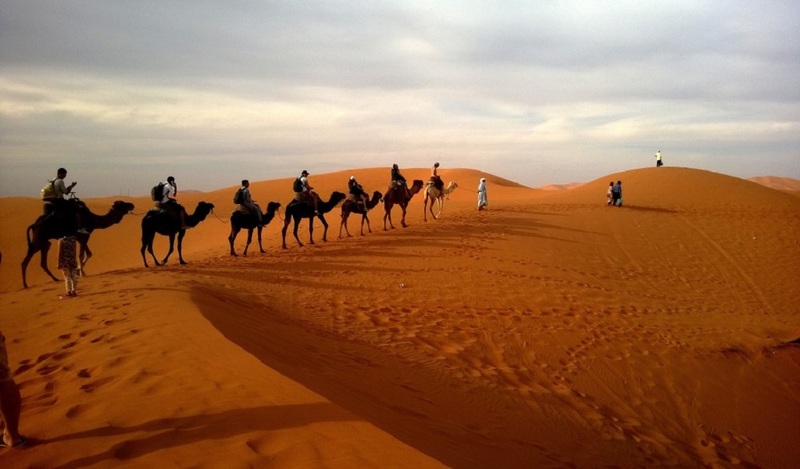 The country has grown from a sad history to one of the best travel destinations in the region. Rwanda hosts a number of volcanic mountains famous for Gorilla tracking. Its largest and capital city – Kigali – is considered the cleanest and most organized city in Africa. My most favorite thing to do in Kigali is sleeping under the stars in the Akagera National Park. Visa requirements: With a Kenyan passport, one can stay in Rwanda for a period of 6 months. The country has a very strict rule on plastic bags (Don’t carry any!). If you have never been to Tanzania, a trip to this East African country would be a great surprise. Other than wildlife in the Serengeti National Park, Tanzania has some of the best white sand beaches and highest mountains in Africa. Visa requirements: Kenyans can visit Tanzania visa-free for a period of 90 days. This way one can explore the country like a local. From Lushoto to Dar es Salaam, Arusha to Moshi, Zanzibar to Mwanza, Mt. Kilimanjaro to Mt. Meru and many other destinations. Other than the deep blue waters of Lake Malawi and the beautiful starlit city in the night, Malawi is a true paradise. No words or pictures would do justice to this Nation. One has to have a personal experience to describe her. Visa requirements: With a Kenyan passport, you can stay in Malawi for a period of 90 days. If you truly love adventure, then Namibia is the place to be. 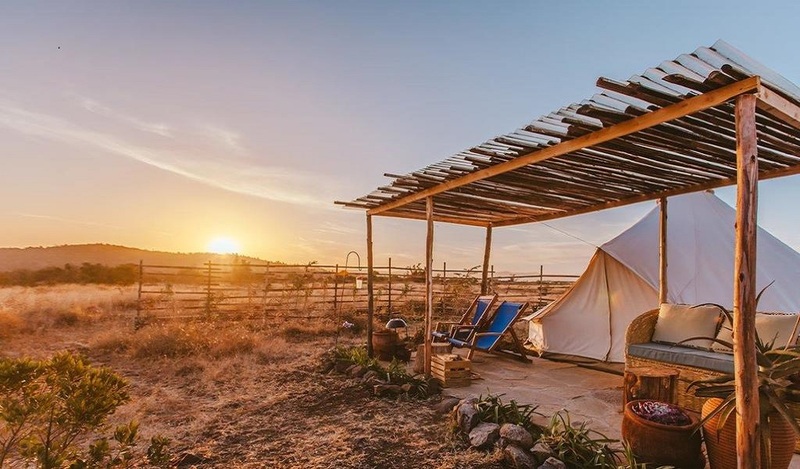 Despite being the driest country in Sub-Saharan Africa and one of the least populated Nations in the world, Namibia is a true traveler’s paradise. The country has a spectacular landscape with numerous attractions such as canyons, desert, savannas, mountains and National Parks. Stay with the indigenous Himba Community People in the Kunene region. Visa requirements: With a Kenyan passport, you can stay in Namibia for 90 days. One of the best things I love about Zambia is the ease of long-distance travel. You can access almost every East and Southern African City from Lusaka (Capital City). The country’s train system is great and the bus network is the best in the region. Visa requirements: To visit Zambia you don’t need a Visa for 90 days. Travel tip: In Zambia, you cannot exchange Kenyan Shillings to Kwacha. It recommended that you carry money in US Dollars or in a Travel Card (Visa, MasterCard or Debit Card). Other visa-free African countries for Kenyan passport holders include Mauritius, Uganda, Ethiopia, Botswana, Zimbabwe, Burundi, Benin, Gambia, Ghana, Senegal, Lesotho and Eswatini (Swaziland). Kenyan passport holders require a valid visa to visit these African Nations; Algeria, Angola, Cameroon, Central African Republic, Chad, Republic of Congo, Ivory Coast, Egypt, Eritrea, Guinea, Liberia, Libya, Morocco, Niger, South Africa, Equatorial Guinea and Tunisia. For some African countries, Kenyan citizens can apply for an electronic visa or get a visa-on-arrival. These countries include Burkina Faso, Cape Vere, Comoros, Congo DRC, Djibouti, Gabon, Guinea-Bissau, Madagascar, Mali, Sudan, Mauritania, Mozambique, Nigeria, Seychelles, Siera Leon, Sao Tome and Principe, Somalia, South Sudan and Togo. Country rules: Regardless of whether you need a visa on not, each country has its own rules and regulations and it is good to know them before you travel. Travel documents: Besides the passport, most countries will require that you have a valid Yellow fever certificate. Medical checkup: In case there is a disease outbreak, you may be required to take a medical test at the entry point. Proof of accommodation: Most countries will require you to provide proof of where you will be staying during your visit. It could be a hotel, hostel or with a local host. Proof of return tickets and upkeep funds: This is not very common in Africa but sometimes you may be required to have a valid return ticket and enough funds to support you during your visit. While visiting these amazing places you can rent a car for a relaxing trip. Make sure the car you select has the finest LED bar installed for added security and comfort. I’m planning to go to Malawi for the Lake of the Stars festival on September. However I Have Been debating between traveling on road or flight to Malawi.What would you recommend? If you want to just visit Malawi, fly. If you want to experience the journey in between, travel by road.